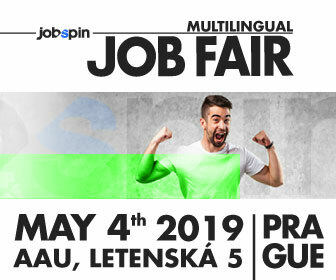 Universum country manager, Tomas Rašner said, “Stronger loyalty towards an employer might be caused by a traditional Czech characteristic – being rather settled down, calm and stable”, Business Insider reported. He added that according to their research Czechs do not like change, it’s rather stability what they seek. The annual Universum study is the biggest of a kind and includes 250 thousand surveyed professionals in 55 world markets. Since the data was collected in various industries, Universum also presented 5 top and bottom industries according to the level of happiness the employees feel. You might not be surprised that ‘Aerospace’ was in the leading 5 and ‘Retail’ came last. On the top of the Universum Workforce Happiness Index list, Belgium sits comfortably , having relatively low labour turnover and one of the highest job satisfaction levels in the world. Norway comes next. A country where people report to have the most satisfactory life is at the same time the second country with lowest risk of losing a job (OECD). The third place goes to Costa Rican workers. Thanks to the leisure options, life expectancy and well-being, Costa Rica is at the same time the most happy country with the best Happy Planet Index. 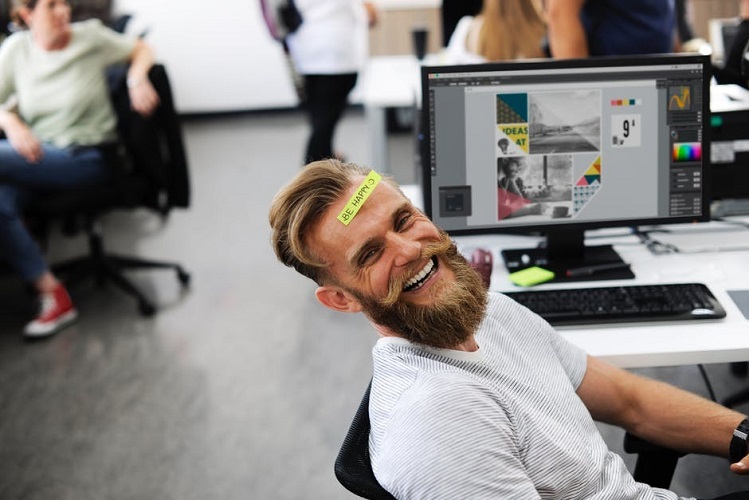 Czech Republic continues to keep the trend of happy employees over the years, as the study of European Foundation for the Improvement of Living and Working Conditions proves. Trends in job satisfaction of the Czech Republic 2003 – 2014. Data by: Eurofond. A study by American Chamber of Commerce in the Czech Republic, revealed that on the question of “Are you happy with your current job?” 56.1% of Czechs said “Yes”. In comparison, 48.8% of Polish employees said the same. Hungary and Slovakia had 50.7% and 42.5% respectively.